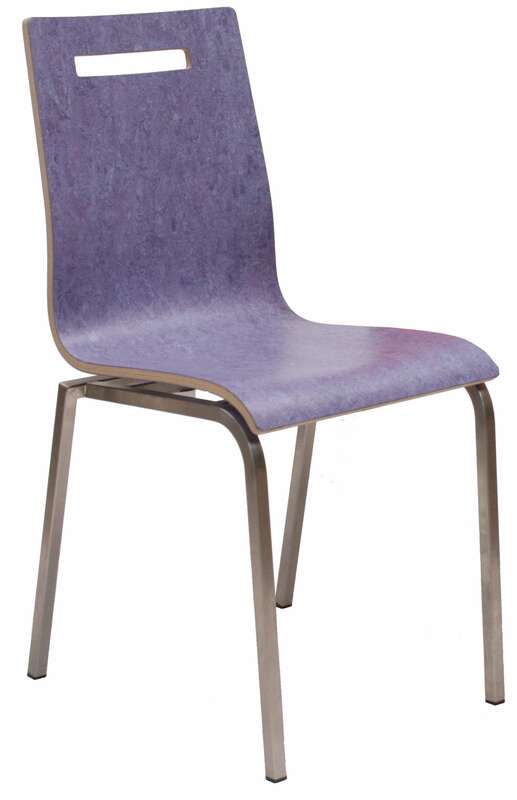 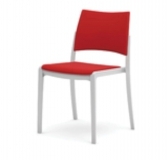 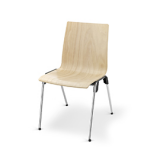 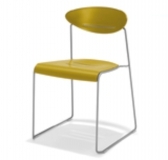 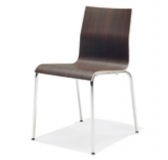 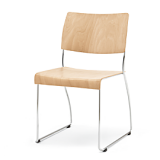 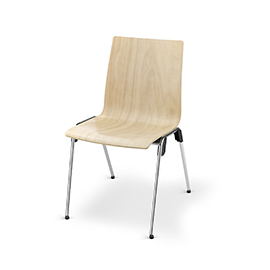 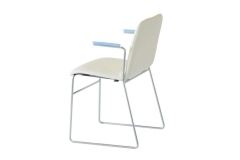 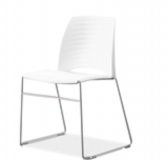 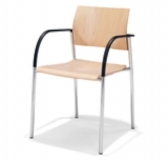 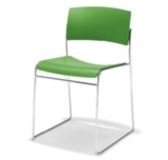 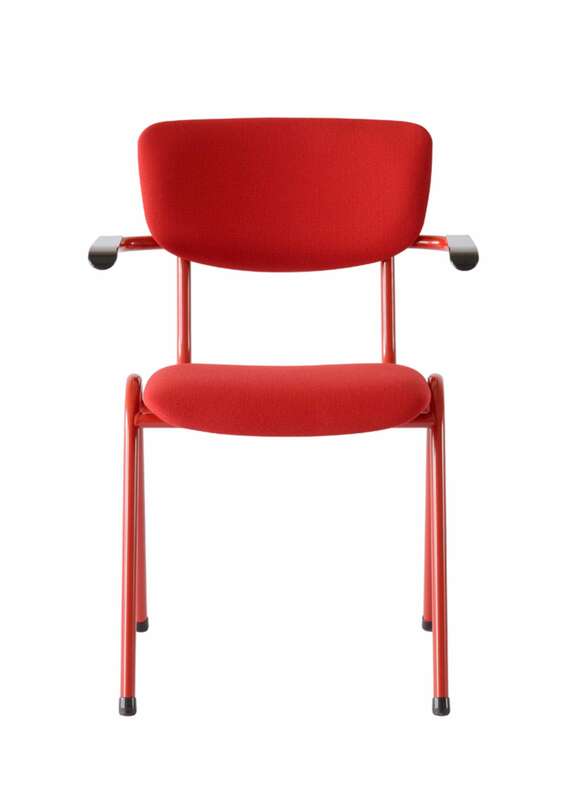 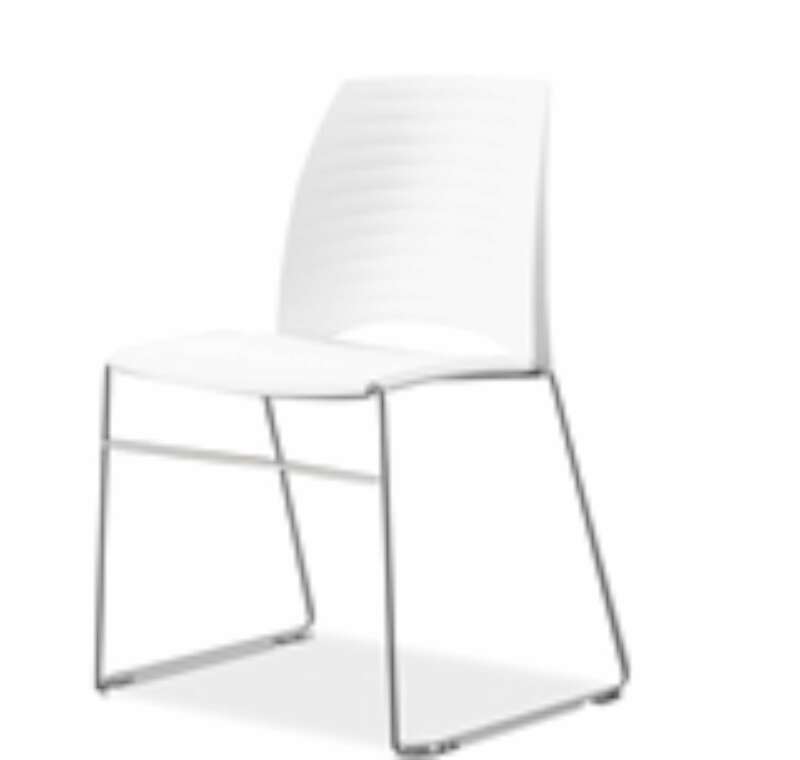 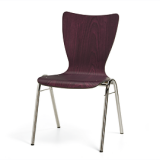 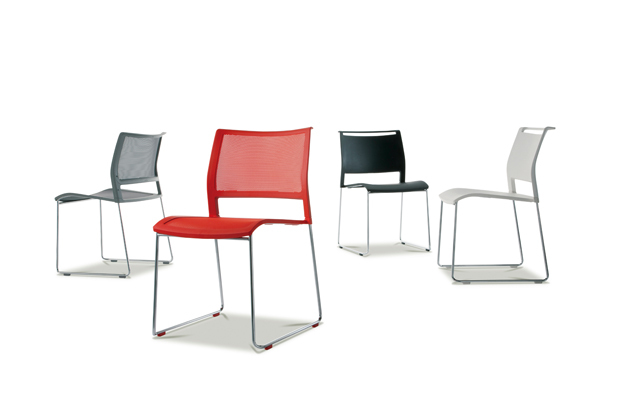 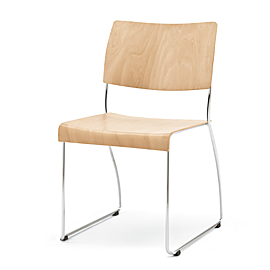 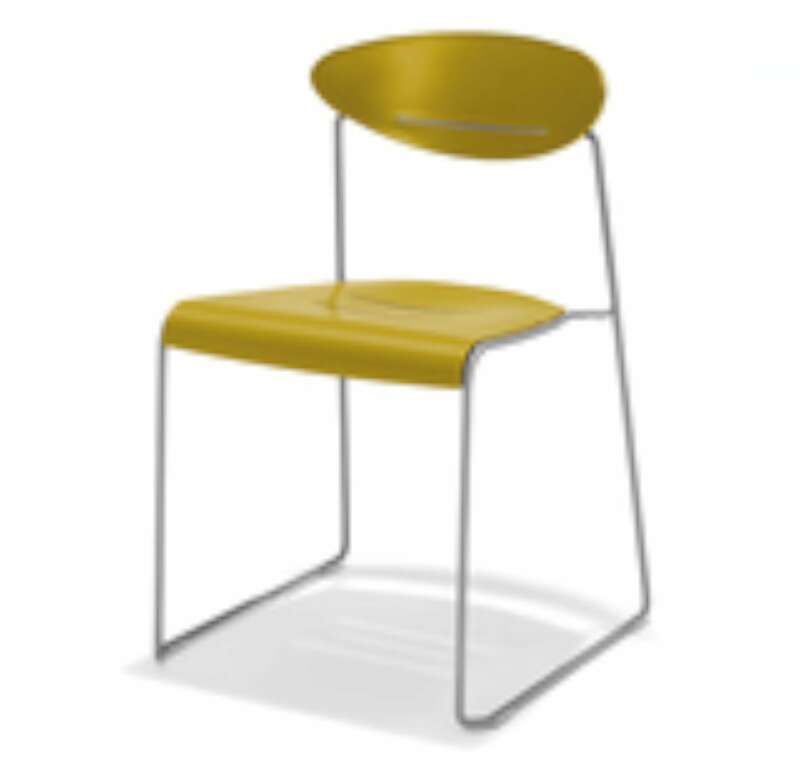 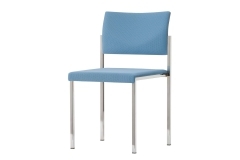 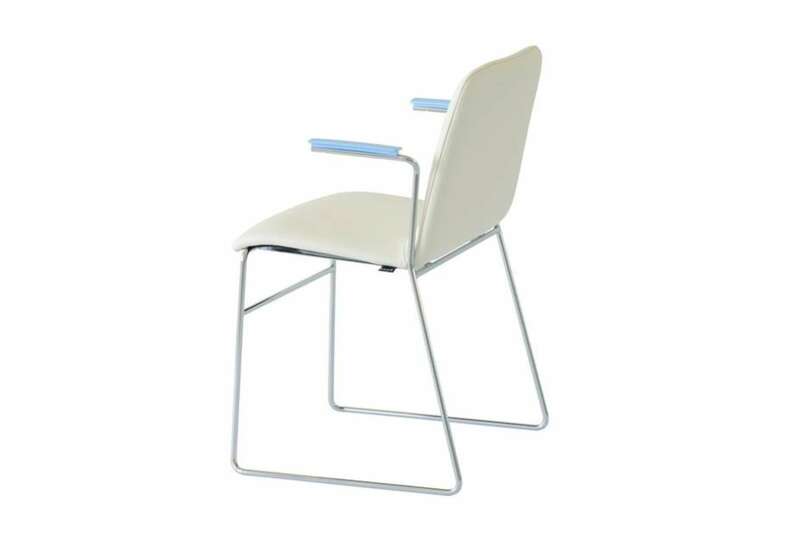 Chair Tipo from Axona Aichi has been approved and certified with the Chairing coupling, the first wired frame chair! 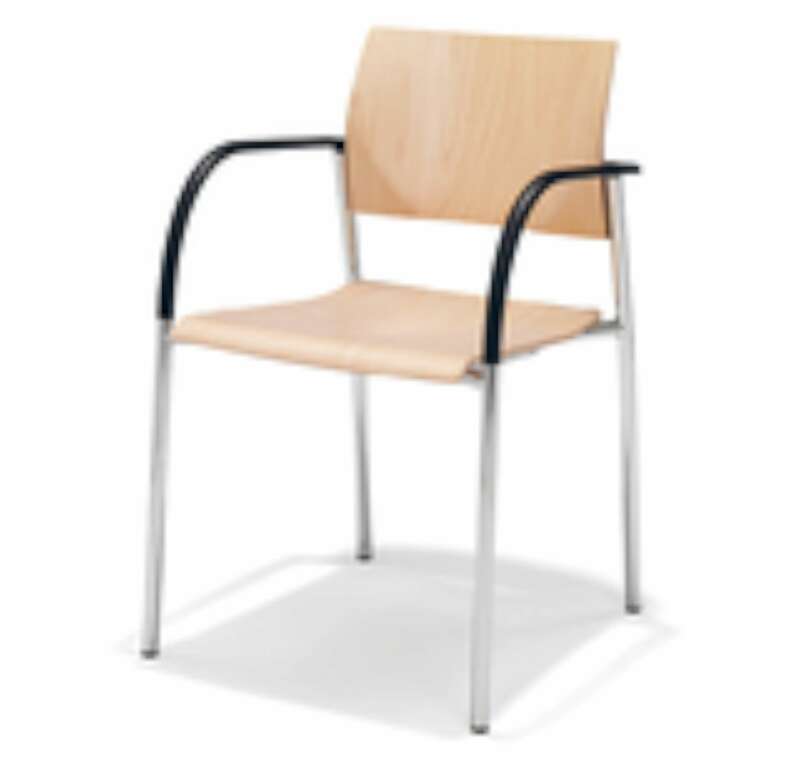 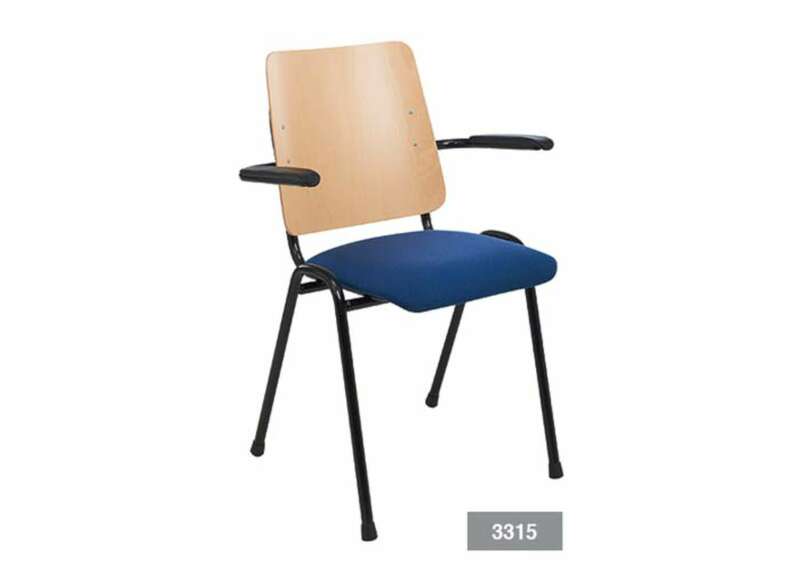 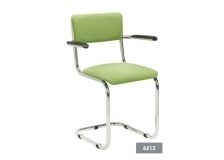 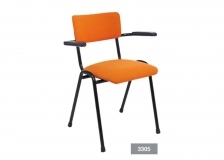 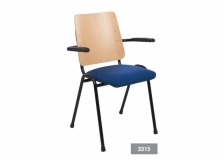 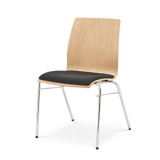 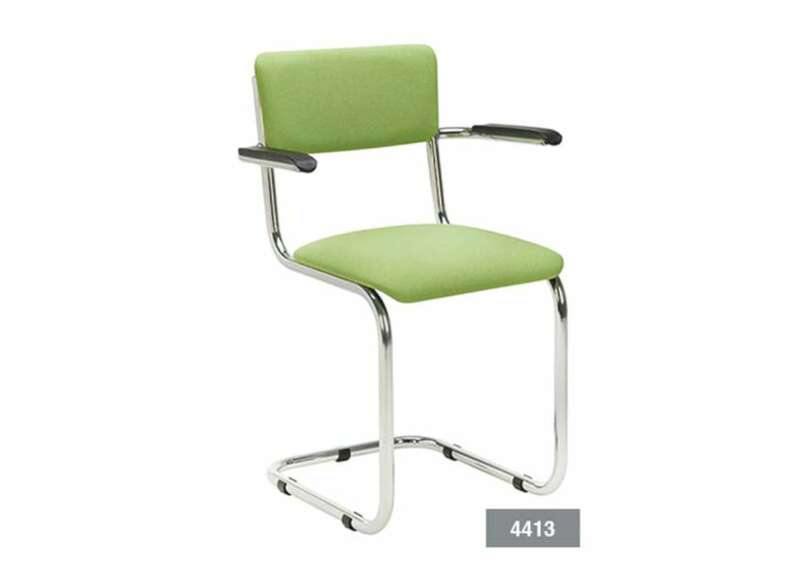 The simple principle of Chairing makes it applicable on many chairs. 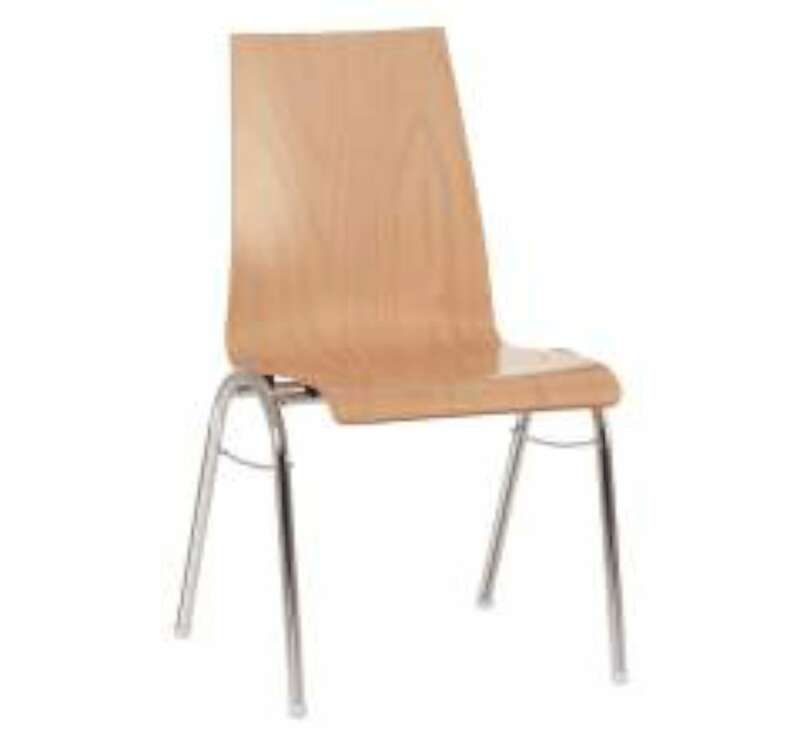 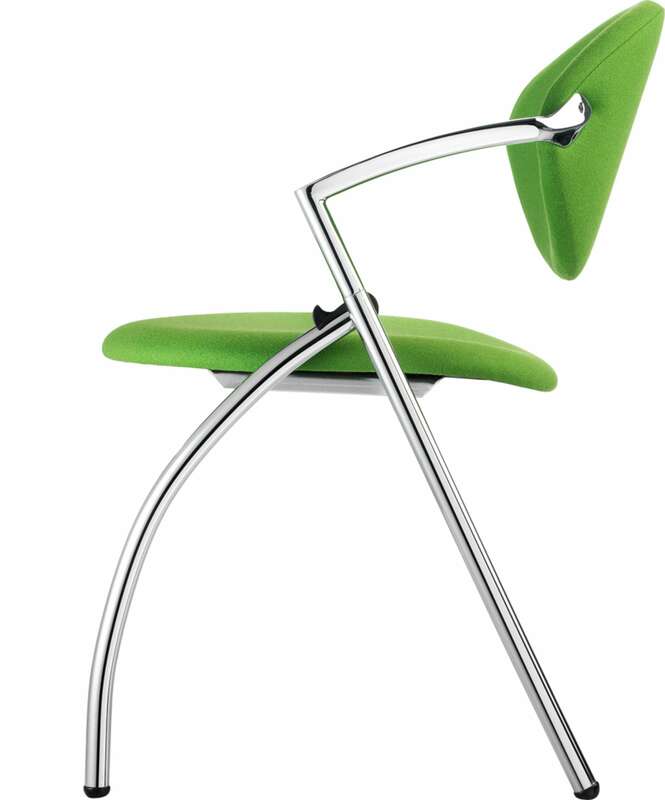 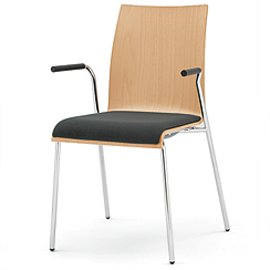 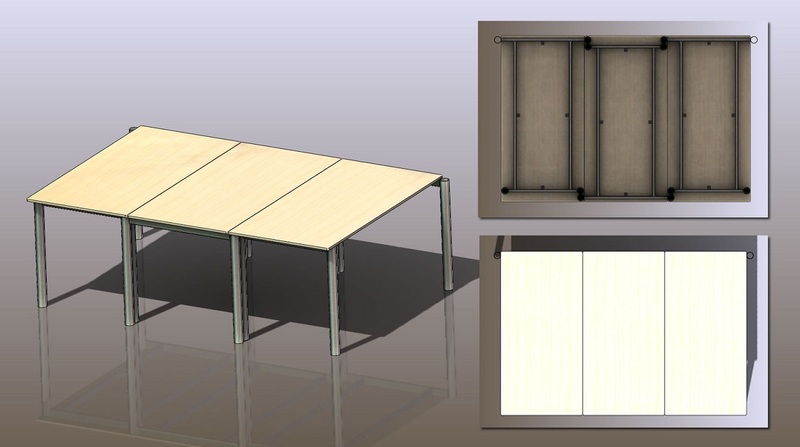 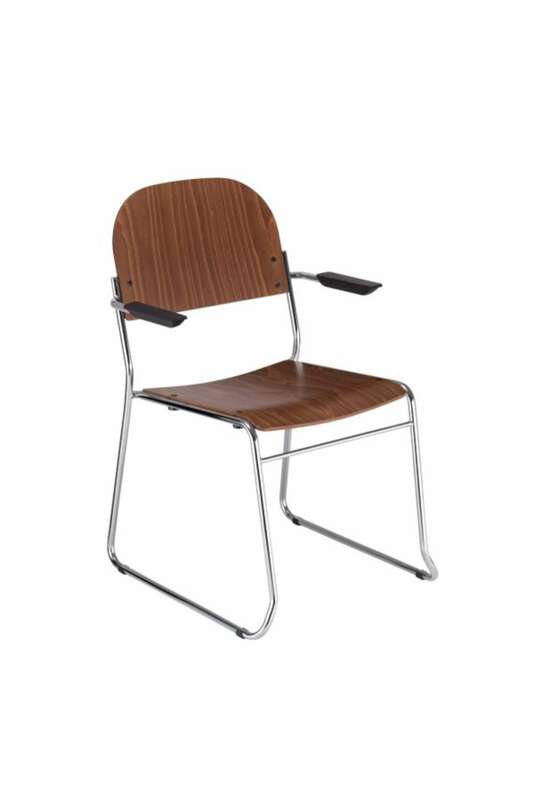 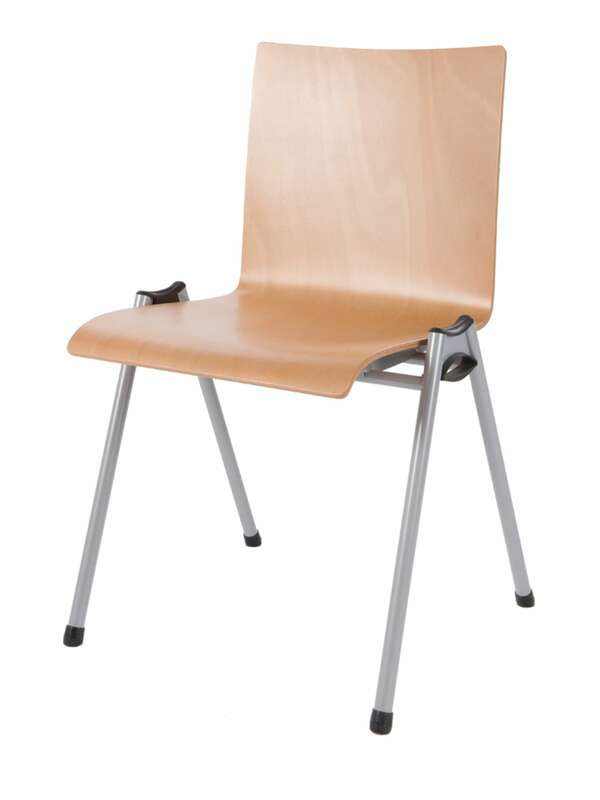 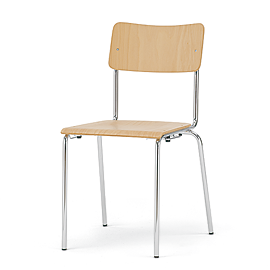 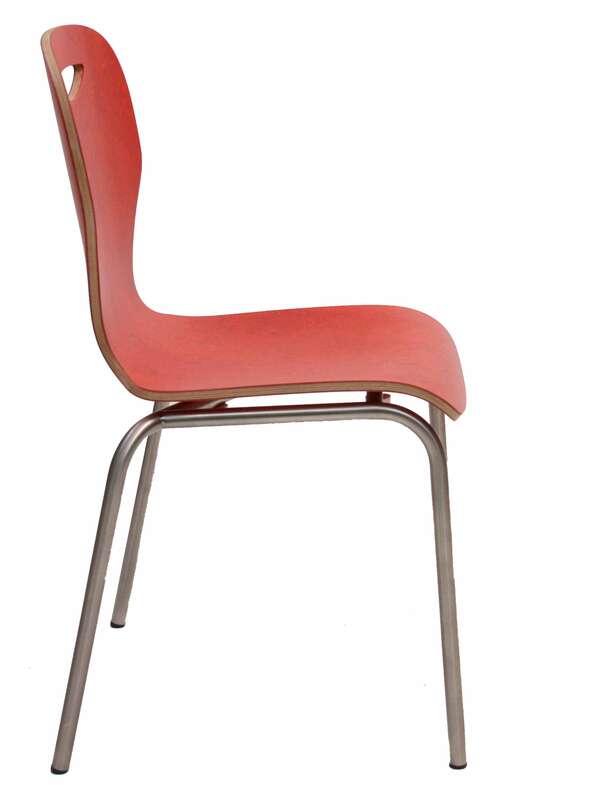 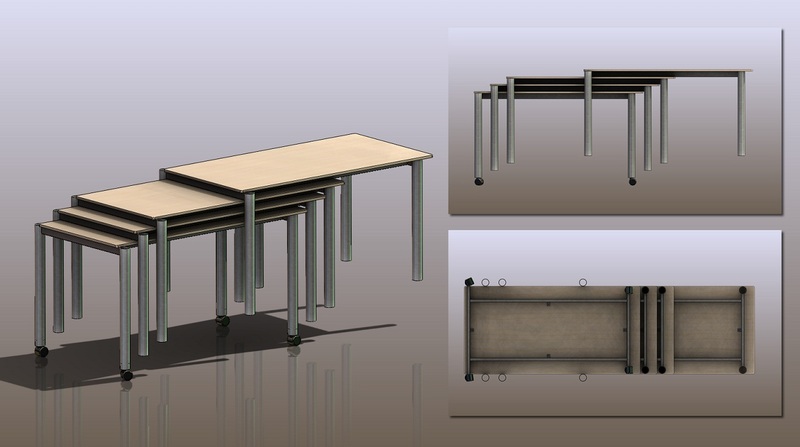 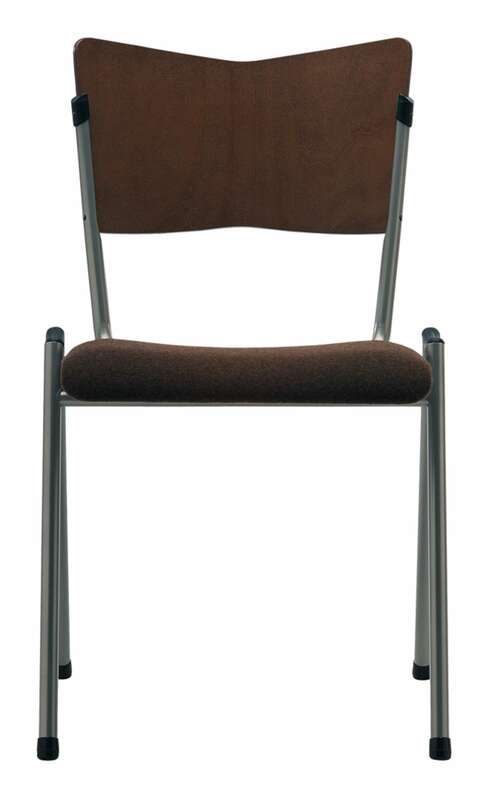 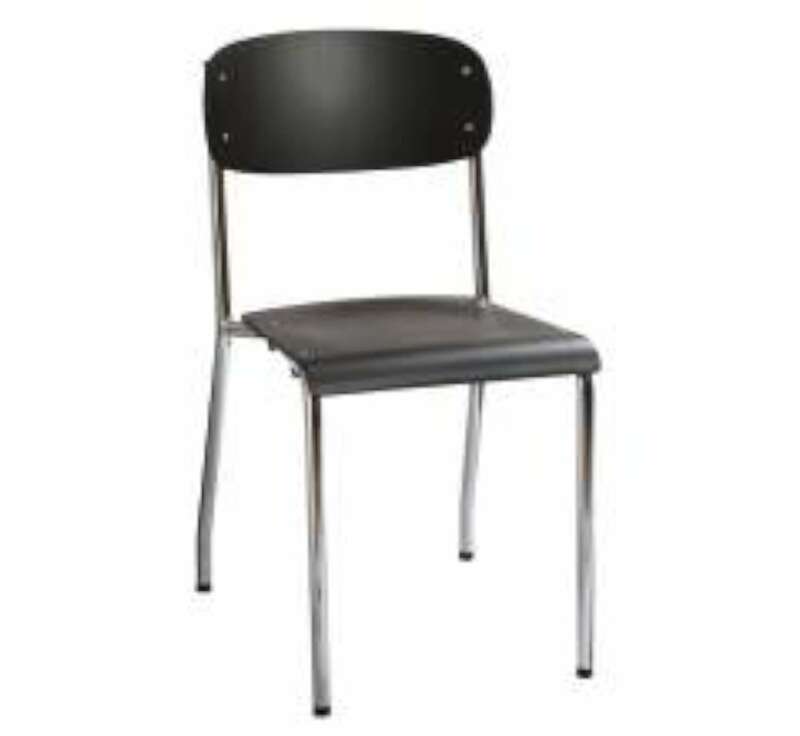 The coupling consists of only three elements which make a strong and rigid connection between two chairs. 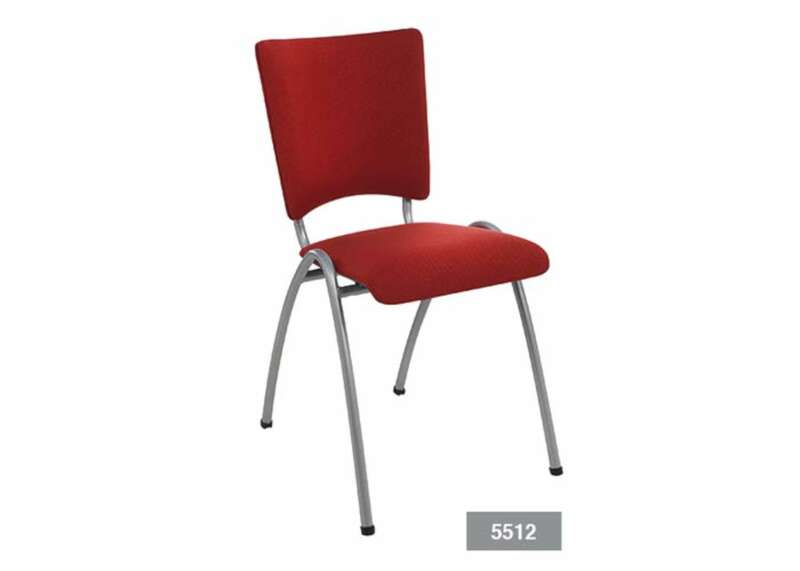 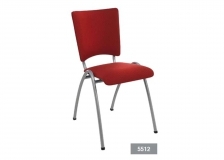 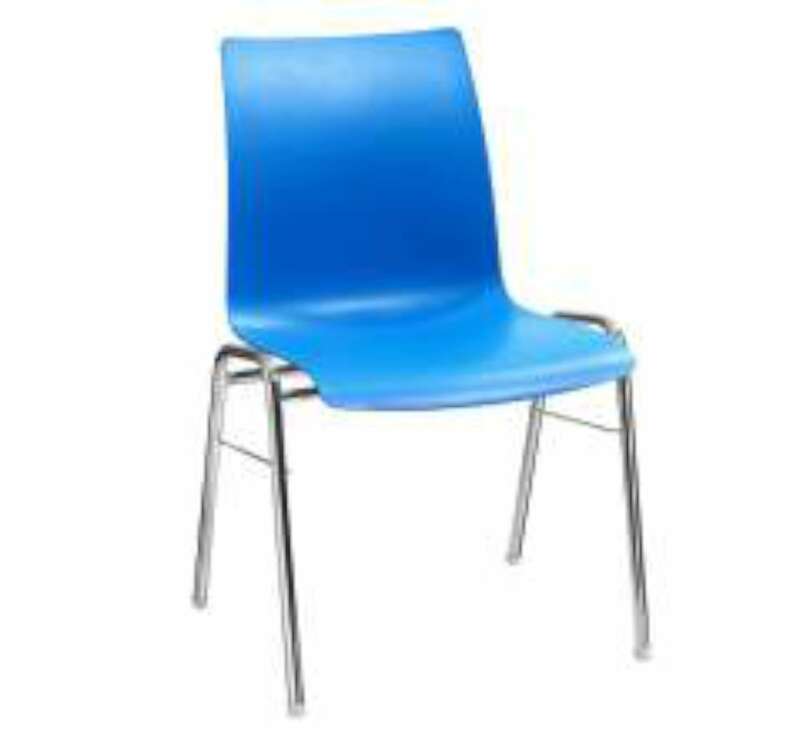 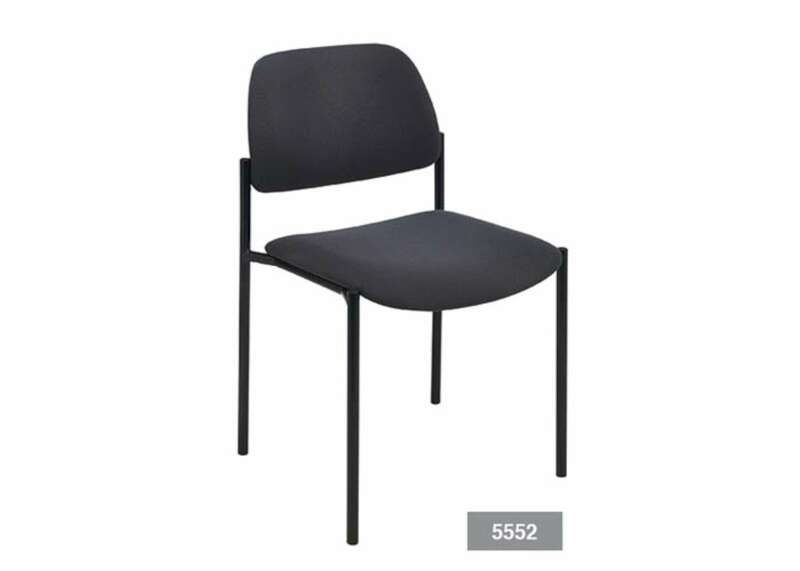 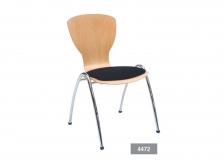 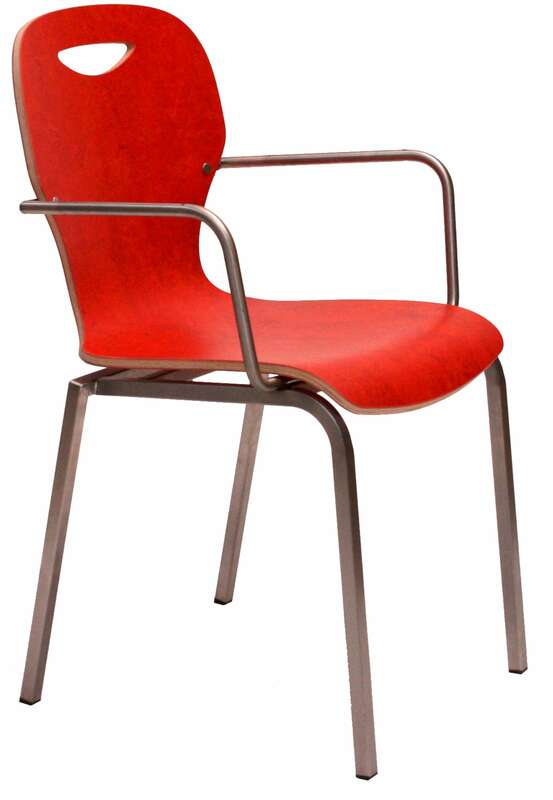 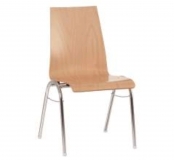 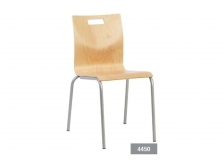 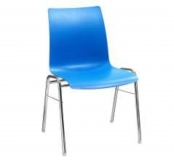 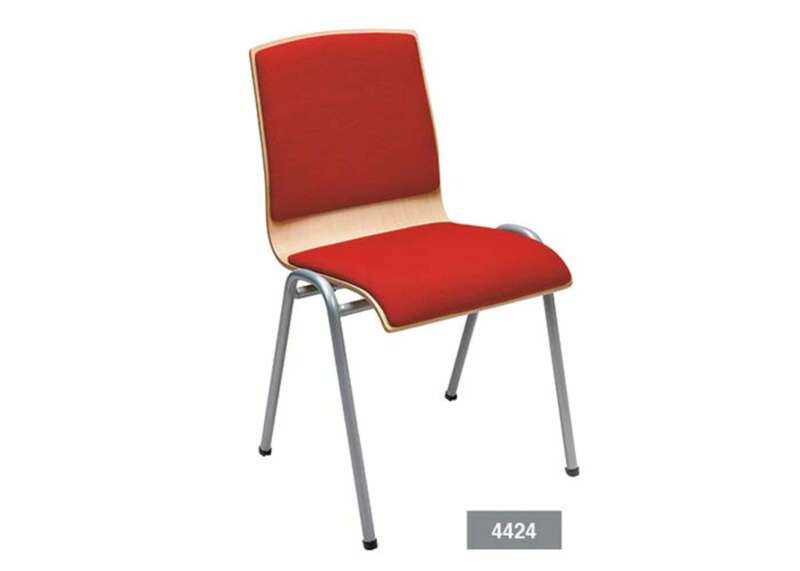 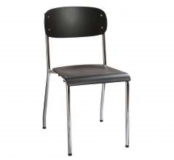 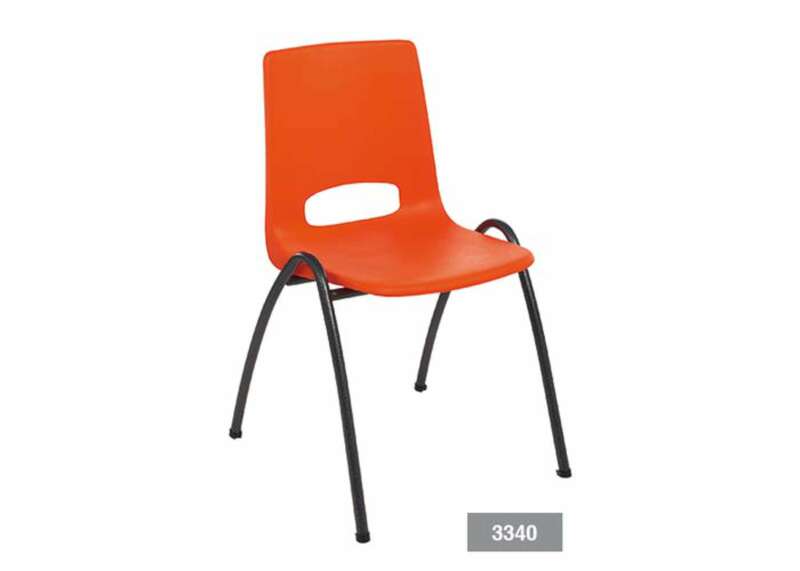 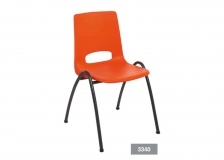 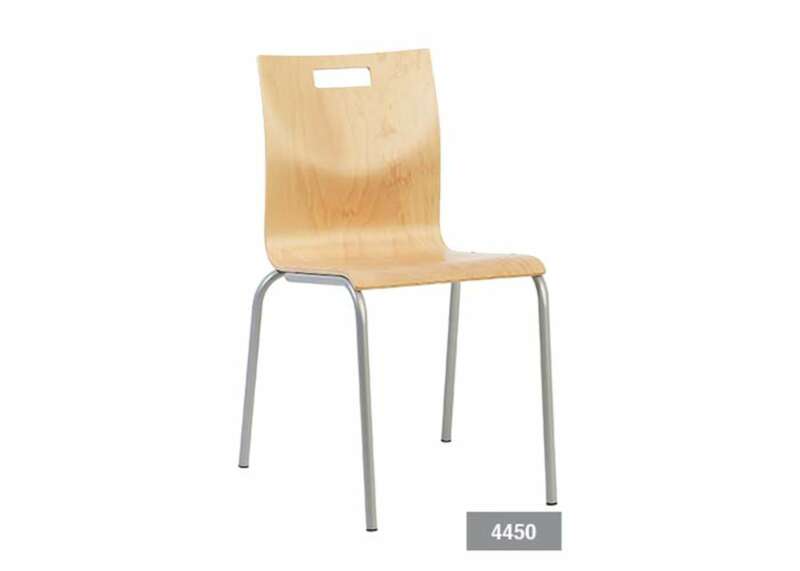 This is a list of manufacturers and chairs on which the Chairing can be applied.